Published: February 7th, 2018 by Simon. Filed in Appliances and tagged Dishwashers, dryers, Energy efficiency, refrigerators, Washing machines. I think we can all agree that home appliances make our lives simpler and save us a lot of time. But when it comes to the running cost of appliances, most people don’t have any clue of what the costs are. As the head of purchasing at Ross’s Discount Home Centre, customers always ask me about the running costs of our home appliances in their buying process. I’m sure that you have the same question as well. Today, I will answer this question for you. 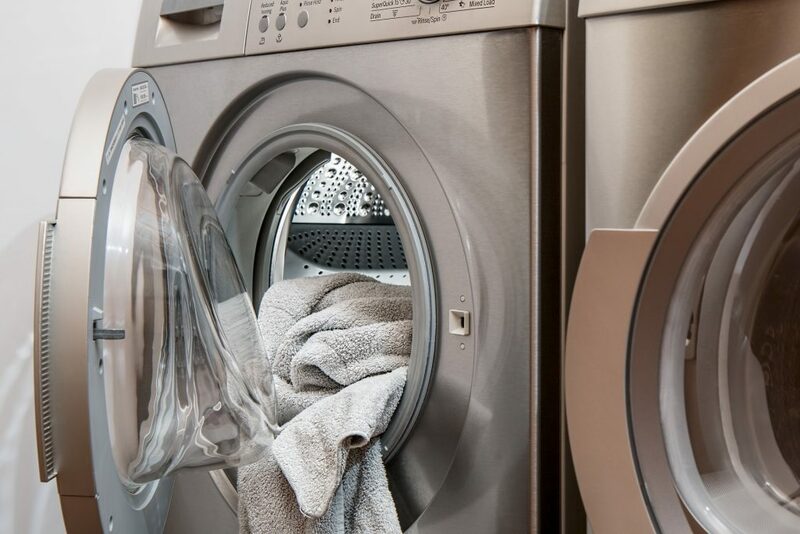 So, continue reading this post as I outline the running costs of the top 4 home appliances. These running costs have been estimated by the experts at Canstar Blue, so you can count on to be reliable. I’ll also throw in some recommendations for energy efficient appliances that we offer at our store, so make sure to read through until the end! Dishwashers are one of the most common home appliances here in Australia. They are available in various energy ratings ranging from 1-10, where the higher the energy rating, the lower the running cost. 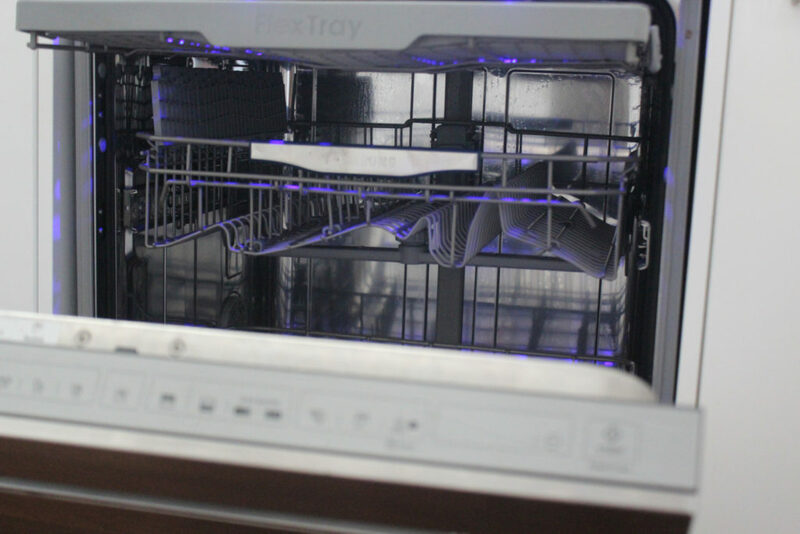 According to Canstar Blue, the annual running cost of a 3-star dishwasher running 4 times a week comes to $44.07. At Ross’s Discount Home Centre, we offer a range of energy efficient dishwashers. Our 60cm Freestanding S/Steel Dishwasher and our 60cm Freestanding Dishwasher are both rated 3 stars. By choosing either, you will keep your annual dishwasher running costs close to Canstar Blue’s estimate. 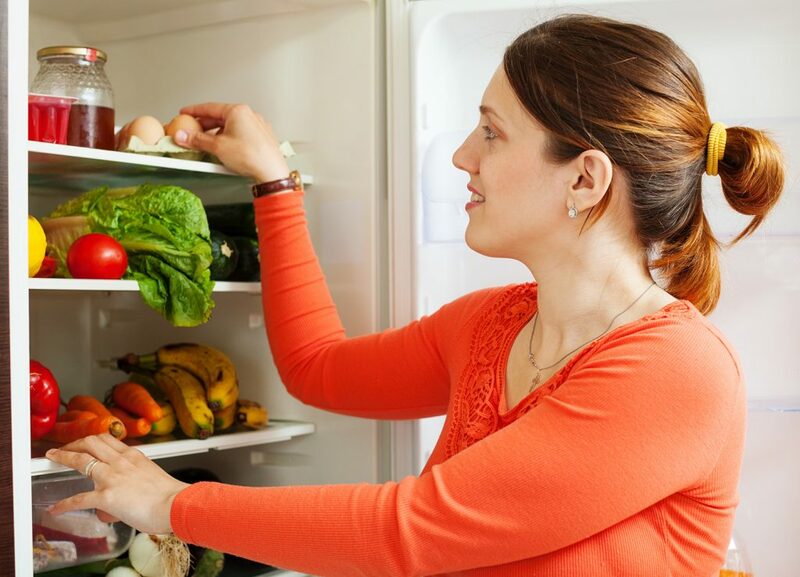 Fridge freezers are another home appliance which can be found in almost any household. The running cost of a fridge freezer depends on its size as well as its energy rating. Canstar Blue estimates that the annual running cost of a 3-star single door fridge freezer comes to $72.01. Here, at Ross’s Discount Home Centre, we also offer a range of energy efficient fridge freezers, including single door models. In particular, our 420L Refrigerator Steel Look Finish, and our 420L Refrigerator White Finish, which are 3-star single door fridge freezers. The annual running cost of either of these two models comes close to the estimates. Washing machines are yet another popular home appliance that is part of most households. Again, the running cost of a washing machine depends on its capacity and its energy rating. For a 3-star rated washing machine running 5 loads a week, Canstar Blue estimates annual running costs to be $90.87. Our 6kg Front Load Washing Machine and our 8kg Front Load Washer are rated at 3 and 4 stars respectively. These washing machines will certainly keep your annual running costs comparable to or lower than Canstar Blue’s estimates. Finally, the fourth most common home appliances is the clothes dryer. 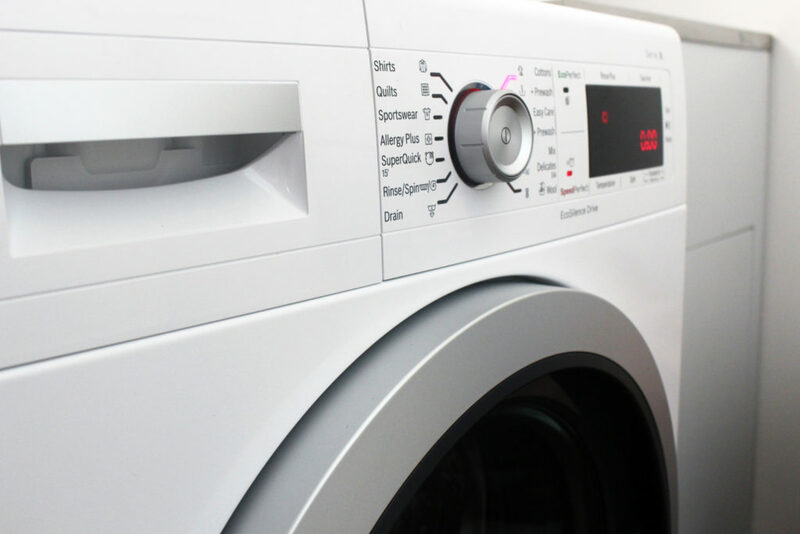 As with every other appliance, the cost to run a clothes dryer depends on its capacity and its energy rating. According to Canstar Blue, a clothes dryer with a 3-star rated running 3 loads per week has an annual running cost of $157.38. Here, at Ross’s Discount Home Centre, our 7kg Front Load Washer/3.5kg Dryer Combination is a highly energy efficient clothes dryer rated at 4 stars. This combination washer and dryer will allow you to keep your annual running costs lower than Canstar Blue’s estimates. How much does the energy efficiency rating of an appliance influence your buying decision? The annual running cost of home appliances depends on the capacity of the appliance as well as its energy rating. As a general rule of thumb, the higher the energy rating, the lower the running cost. According to Canstar Blue, the annual running cost of a dishwasher is $44.07; fridge freezer is $72.01, the washing machine is $90.87 and clothes dryer is $157.38. These estimates are based on appliances with a 3-star rating. For highly energy-efficient home appliances in Perth that will cost roughly the same as these estimates, look no further thank those we stock here at Ross’s Discount Home Centre. Most of our appliances are rated 3-stars or above, so you can count on their running costs to be comparable. To take a look at our range of home appliances, drop by our showroom in Guildford or shop from our online store today!